language, therefore, because of this feature writing and reading Armenian is very easy. Like European languages, Armenian has upper case and lower case letters. 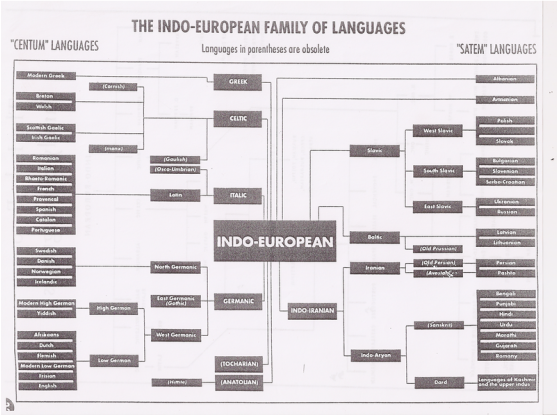 Armenien is Indo-European language, and in the chart is the second on the right side. In this chart, Armenian is the third language from left to right in the first row.